The County of Los Angeles is known for holding strict standards on new construction projects when it comes to the California Green Building Standards Code and Energy Code. 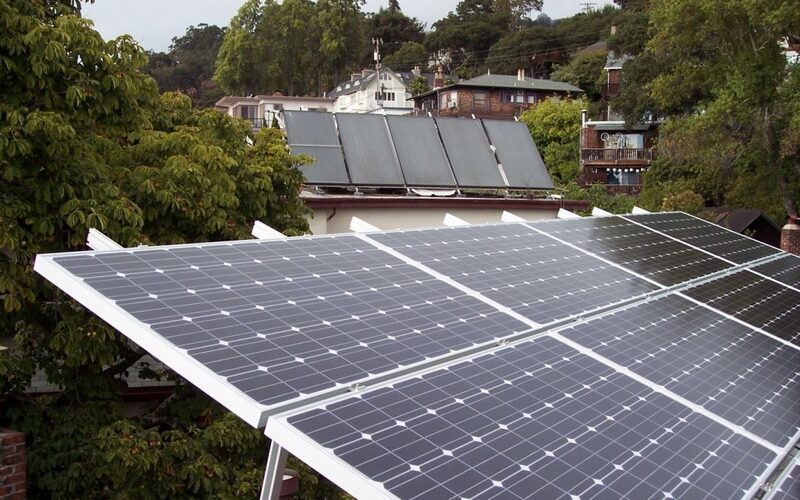 In particular, the City of Santa Monica has adopted rigorous standards regarding photovoltaic systems. 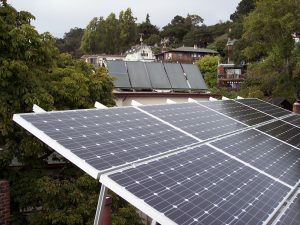 As of May 2017, low-rise residential buildings (1-3 stories) must surpass Title 24 performance requirements by at least 15%, and the other 85% must be supplemented by photovoltaic systems. In other words, these projects must be designed for “zero net energy” (ZNE). High-rise residential and nonresidential projects are not as stringent, but they do face similar challenges as seen in the table below. This can be extremely cumbersome on new construction, so it’s important to know this when going into a new construction project in the City of Santa Monica. Jurisdictions in Northern California are quickly becoming known for their relatively strict requirements surrounding energy usage as well. 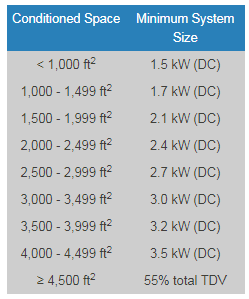 For example, depending on the size of your new building, you may be required to install photovoltaic systems providing a certain capacity based on the table below. For larger nonresidential and/or multifamily projects, the requirement jumps to an energy recovery rate of 55% for the entire structure. An exemption to this requirement would be to meet the CALGreen Tier 1 Energy Efficiency Standards, and this includes surpassing Title 24 by 15% and performing a series of Quality Insulation Installation (QII) inspections from a qualified HERS Rater. This can negatively impact the progress and costs of your project if not taken into account beforehand. 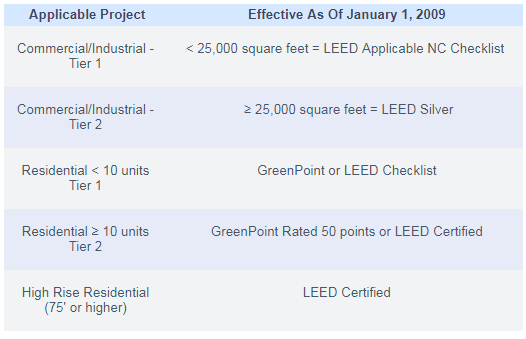 The City of San Jose currently upholds a requirement to perform a third party verification of the measures found within LEED and/or GPR, the two of which are dictated by the table below. Both of these green building programs hold above-average requirements for energy performance. For low- to mid-rise multifamily projects, GreenPoint Rated certification tends to be the most common option for developers in this region, but this will still demand a 10% performance improvement over Title 24 for the residential portions of the project. As such, it’s crucial to consider the size of your structure and which program would fit best with your project as soon as possible.